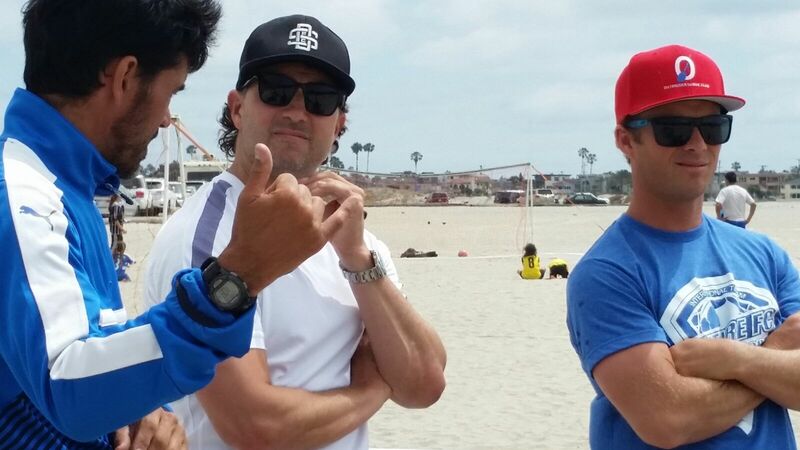 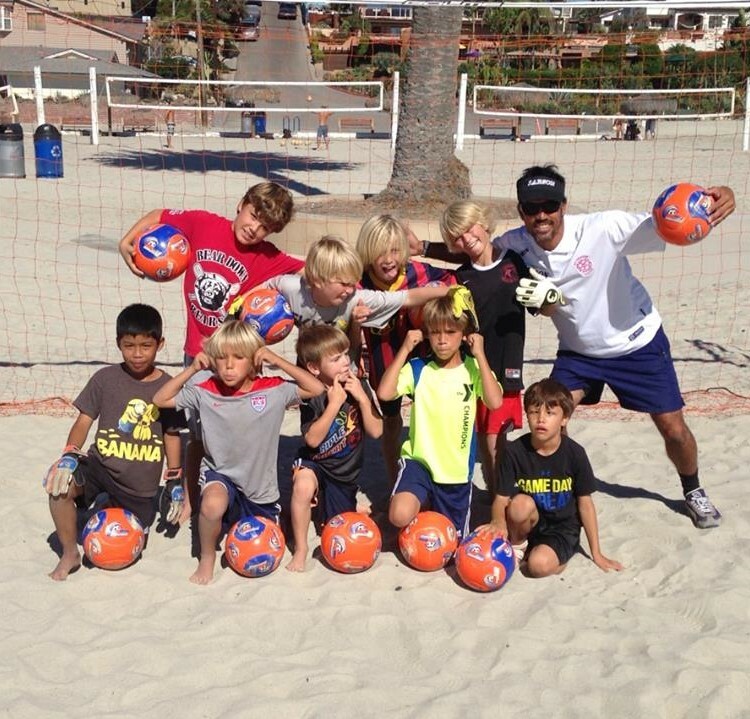 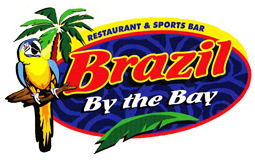 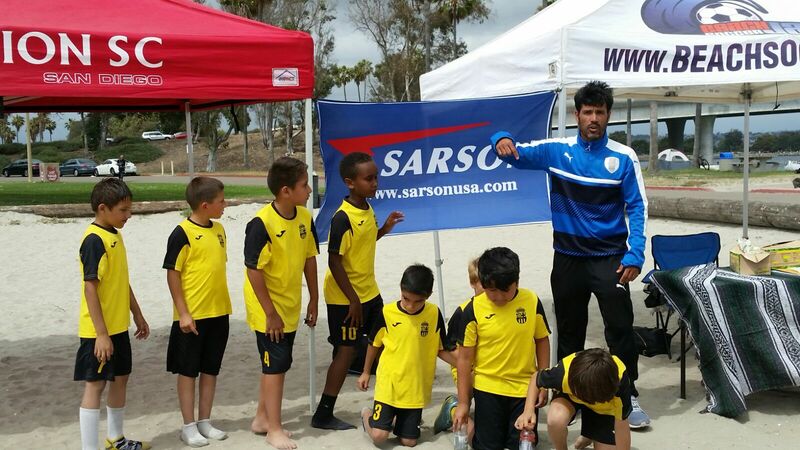 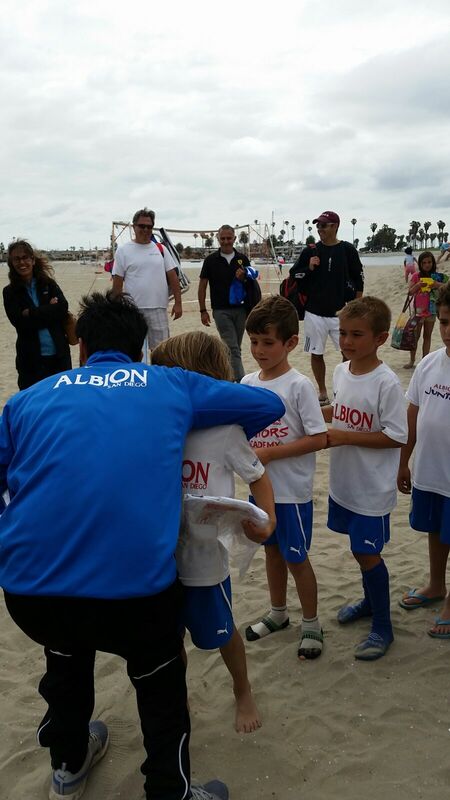 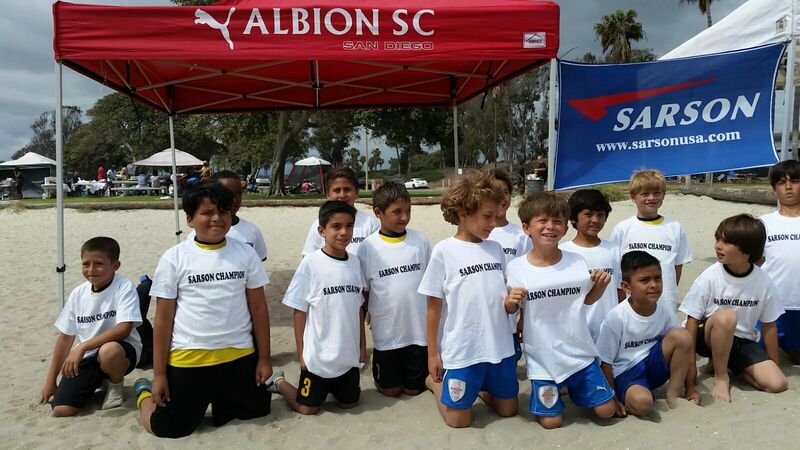 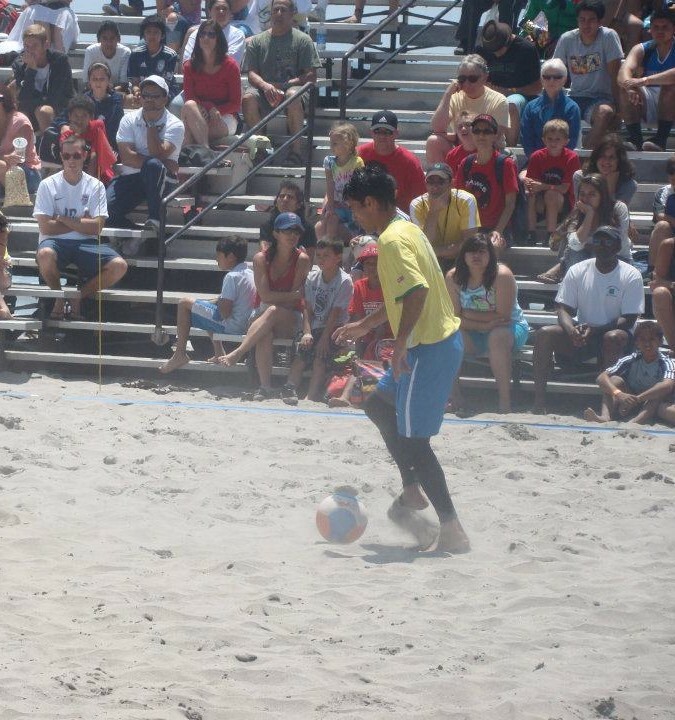 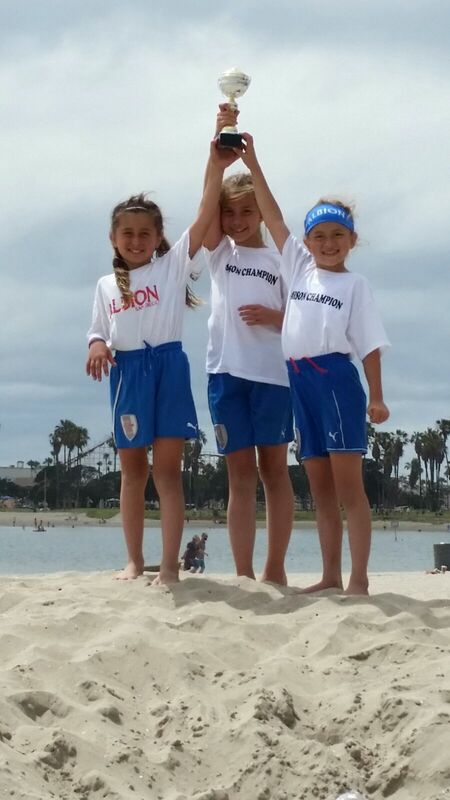 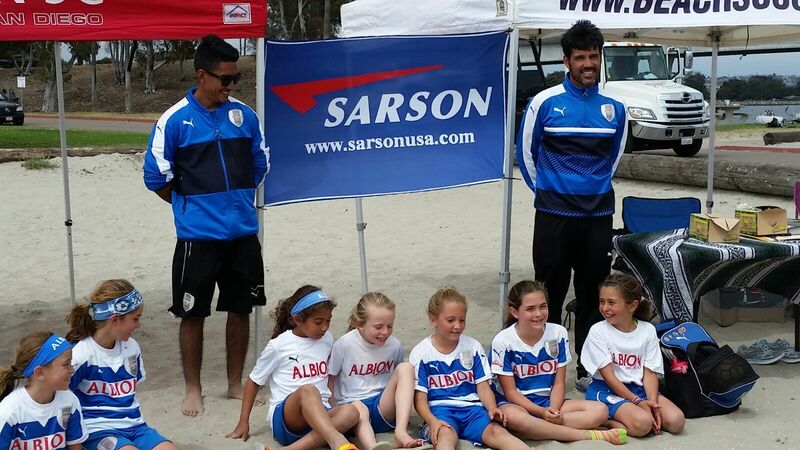 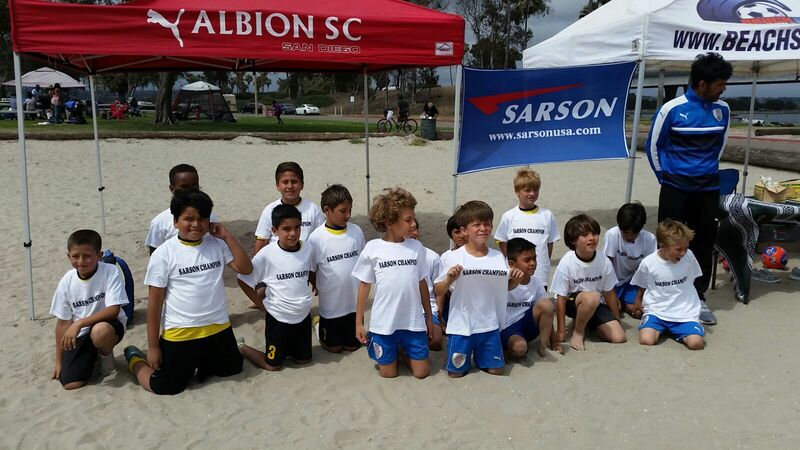 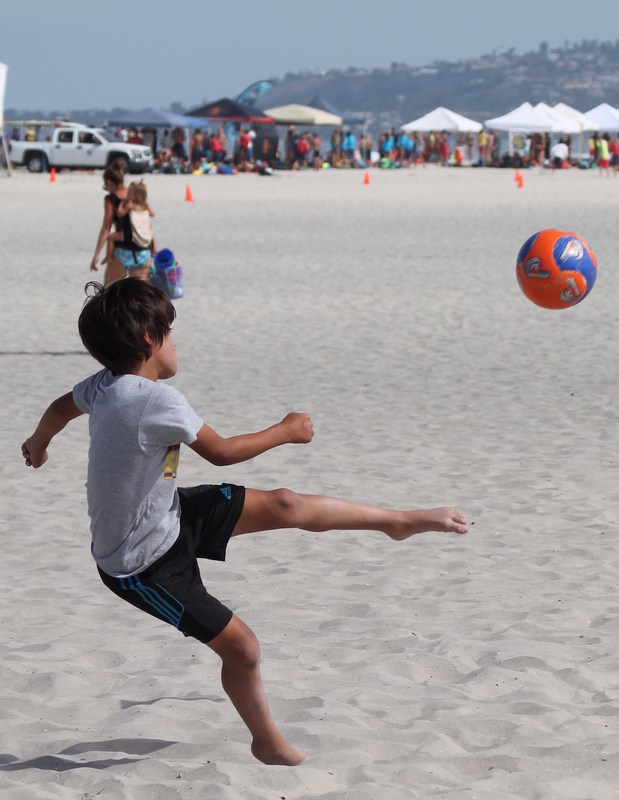 IFC Tournaments was founded with the goal of organizing tournaments in soccer and beach soccer. 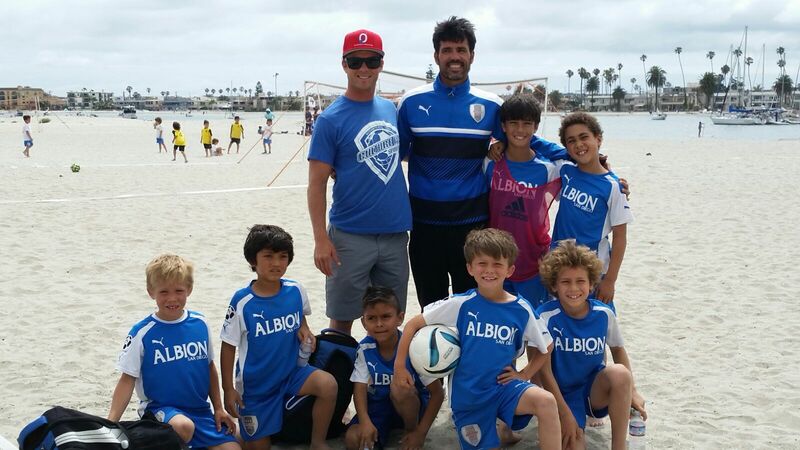 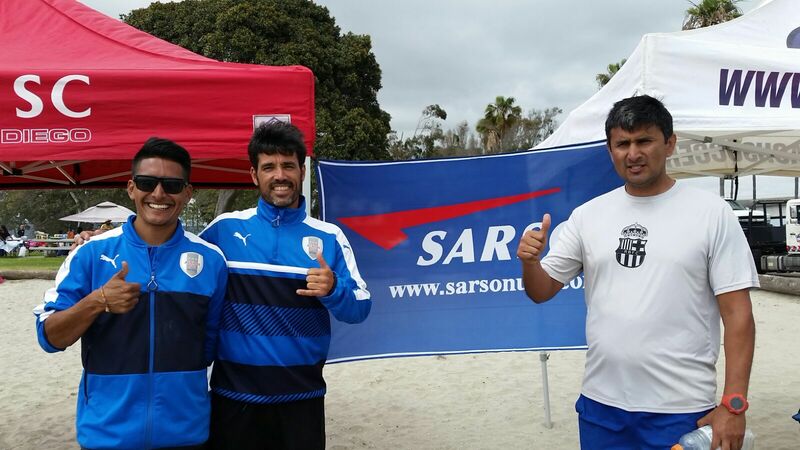 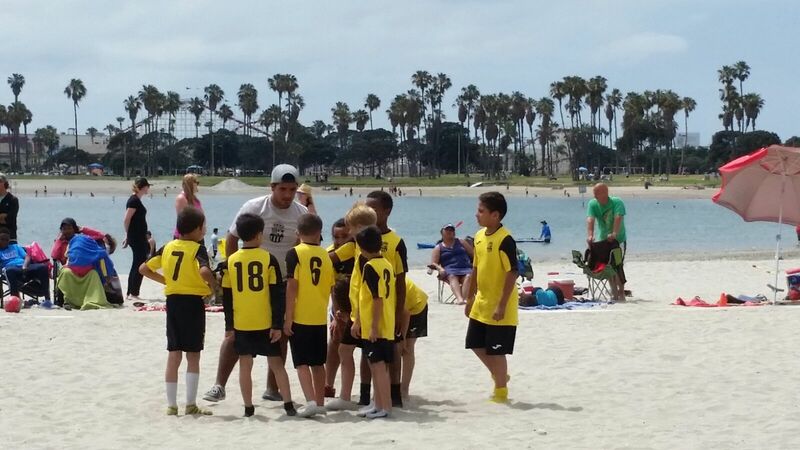 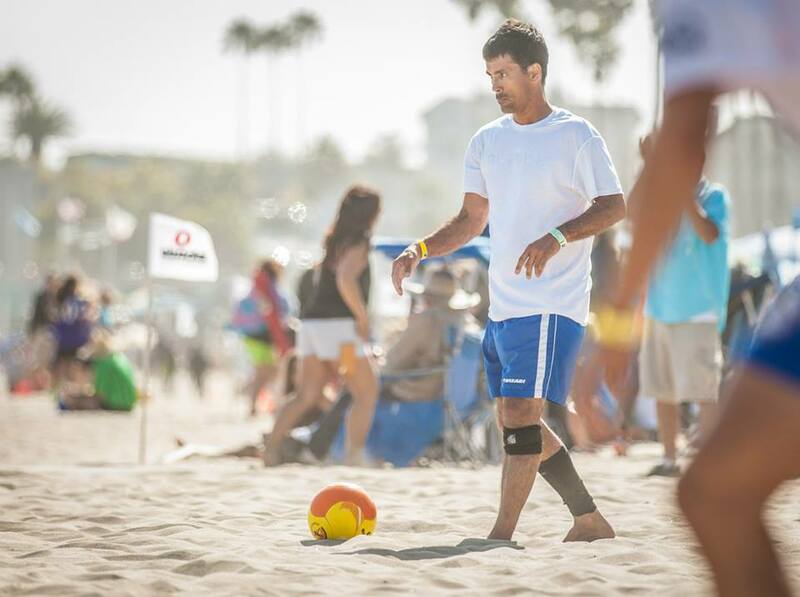 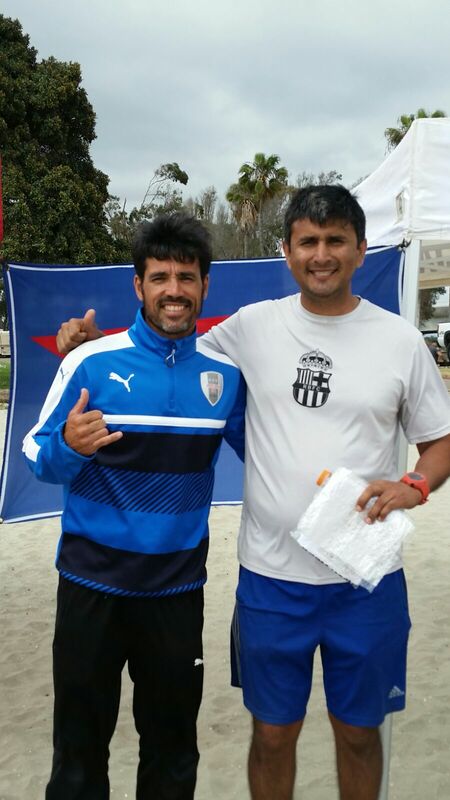 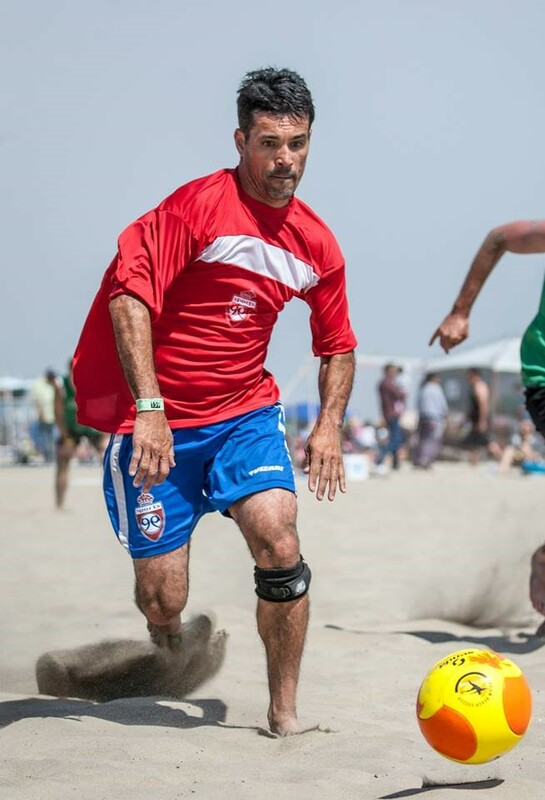 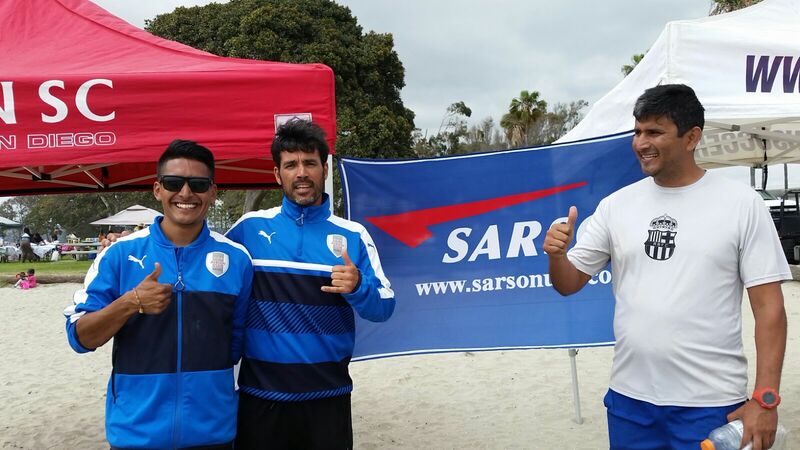 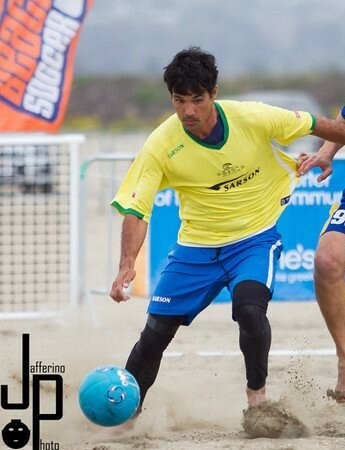 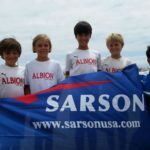 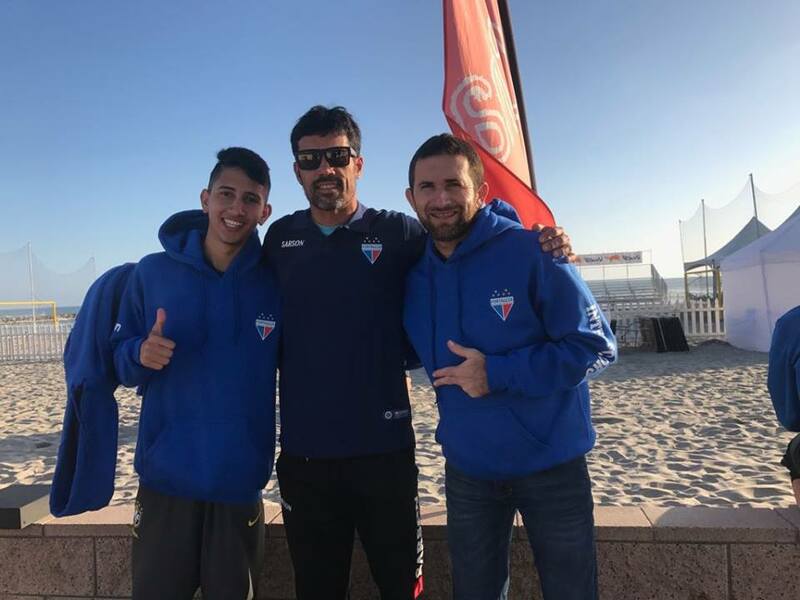 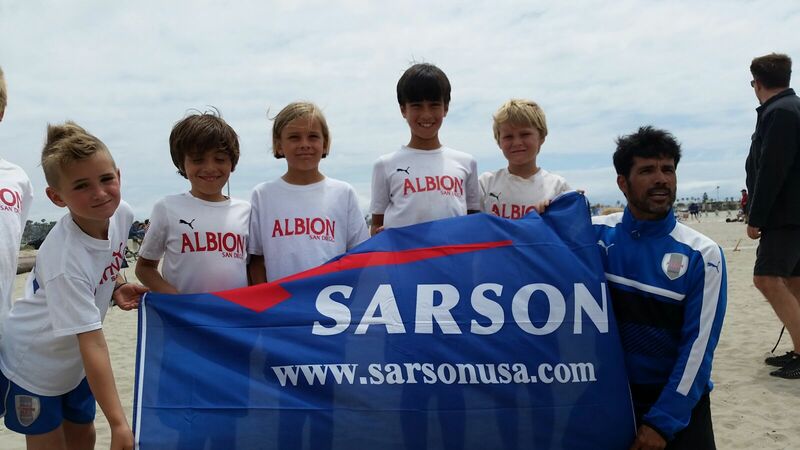 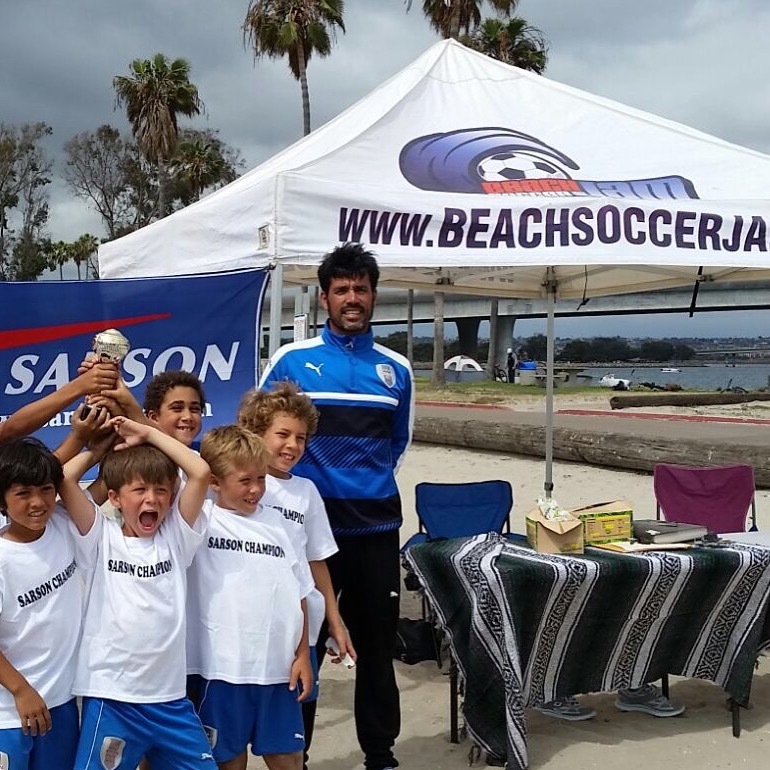 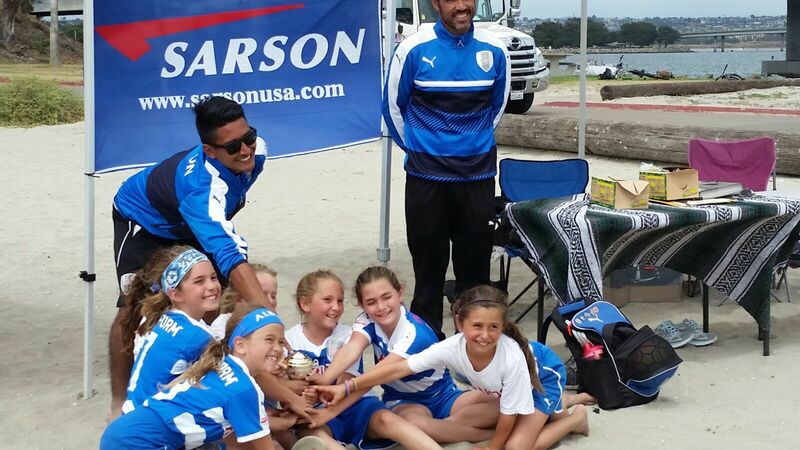 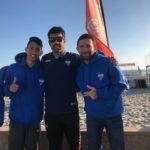 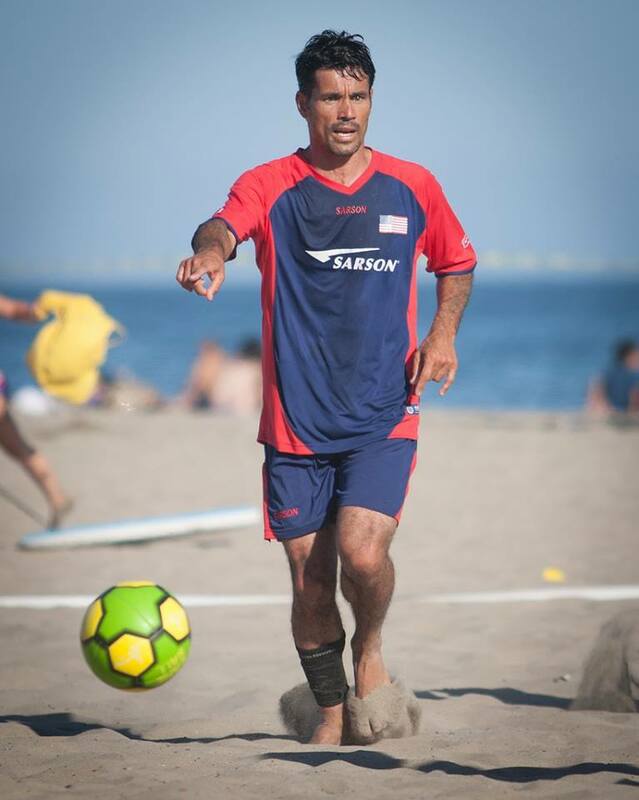 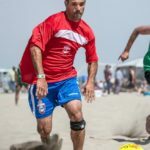 With the experience gained in more than 30 years of soccer and beach soccer competitive playing and coaching, we can share our experience through the organization of high-level competitive events. 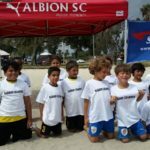 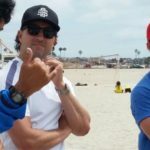 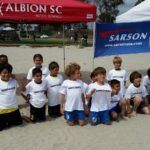 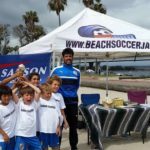 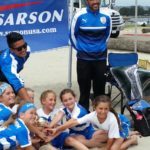 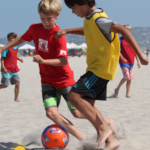 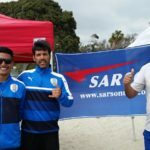 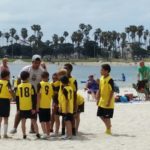 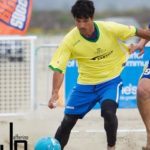 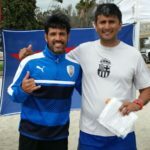 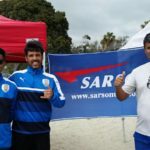 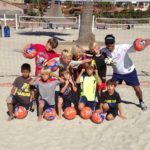 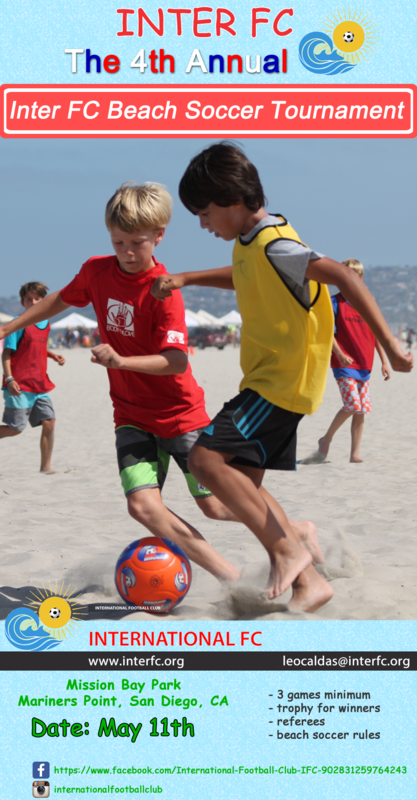 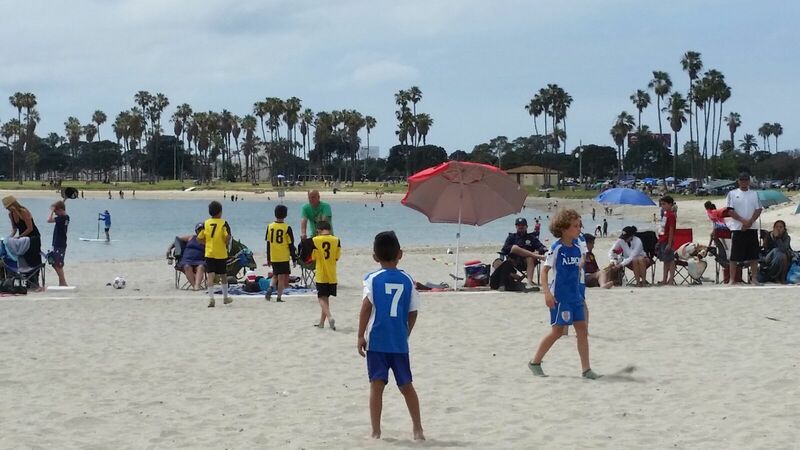 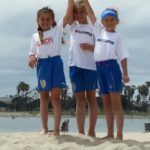 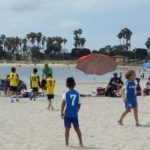 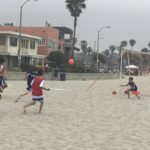 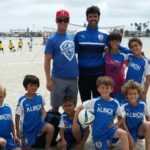 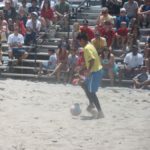 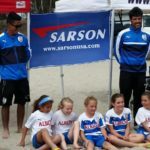 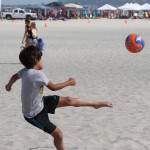 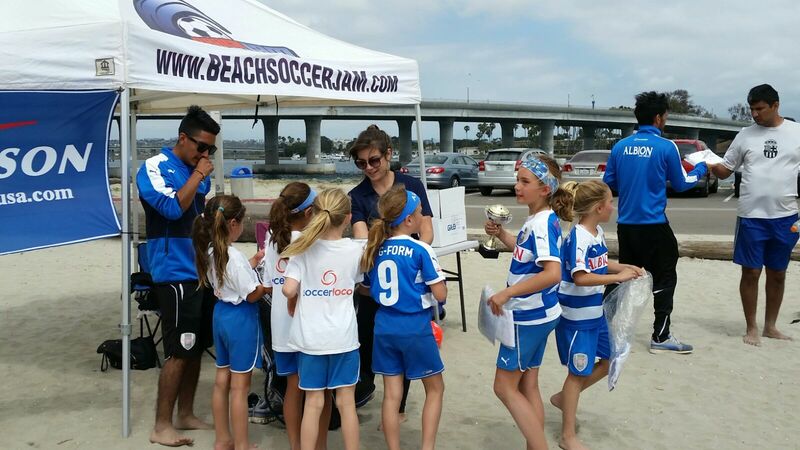 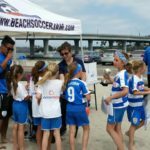 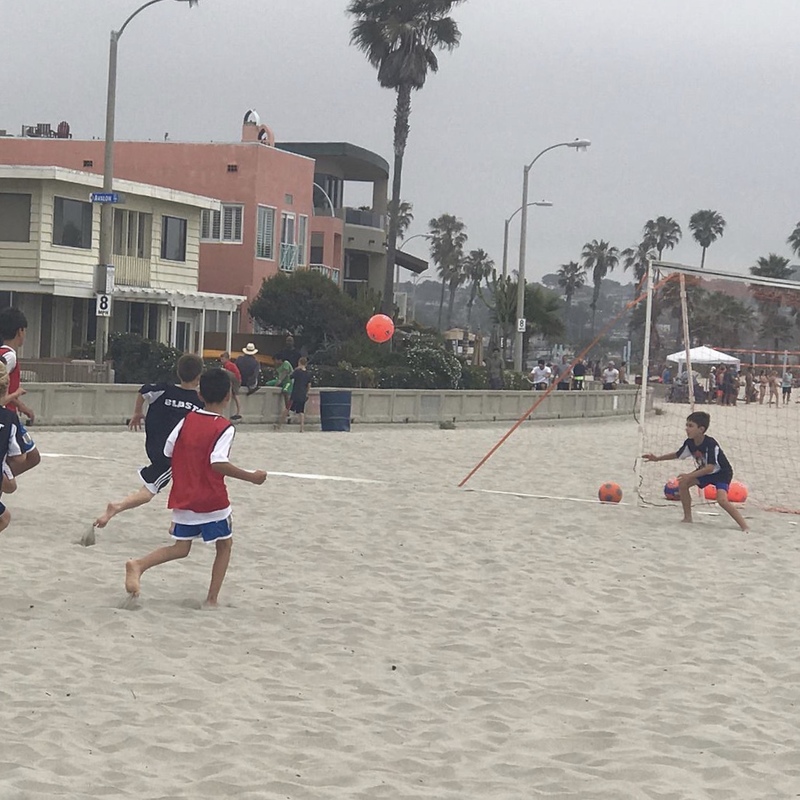 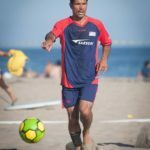 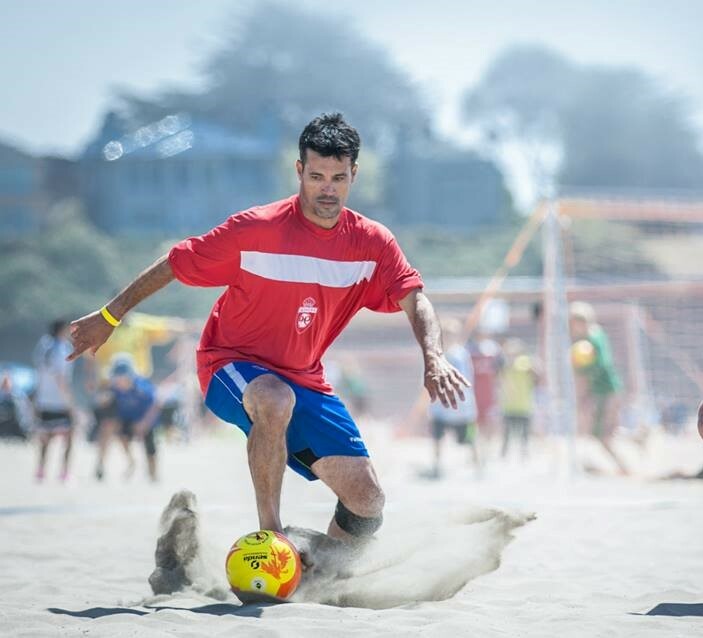 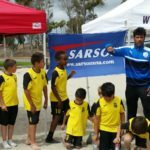 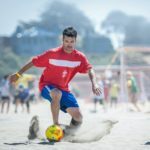 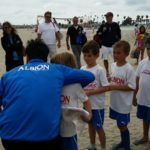 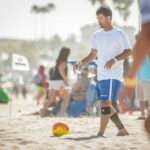 Holding a soccer or beach soccer tournament can help build the reputation of your local team or club, recruit new members and just be a whole lot of fun for everyone involved.